It’s entirely possible that someone named John Doe caused your accident. And, that it just makes sense to sue them for monetary damages. After all, there are real people with the surname Doe. And, their parents may have liked the first name, John. In more cases than not, there’s another reason that John Doe has been pled as a defendant in your lawsuit. Just about everyone correlates the name John Doe as a fictitious character. You hear it when someone is found and can’t recall their name. For females, the name changes to Jane Doe. And, yes either of these made up names may become defendants in a personal injury lawsuit. Take it a step further, and you’ll find unidentifiable companies listed as ABC Corporation. By now, you must feel somewhat exasperated. After all, how will you recover money for your injuries if you can’t figure out who caused your accident? The whole thing may seem like a farce to you. Only, it isn’t. There is a reason that John Doe, Jane Doe, and ABC Corporations are named as fictitiously named defendants. Let’s face it. It’s not always easy to determine the identity of someone who caused an accident. For one, it may be that a driver took off and failed to exchange documentation. Perhaps you were hurt at work on a machine, and it ‘s hard to determine the product’s manufacturer and/or distributor. In short, there are a whole bunch of reasons it may be necessary to implead a John Doe or Jane Doe defendant. The purpose of doing so is to make sure the case is filed within the prescribed statute of limitations. Not sure what that means? In order to pursue any type of legal case, parties are confined to certain filing dates. In Texas, information about the statute of limitations is found at. Although there are exceptions, most personal injury lawsuits need to be filed within two years of the date of the accident. It might seem like two years is enough time to figure out who caused your injuries. However, that’s not necessarily as easy as it sounds. 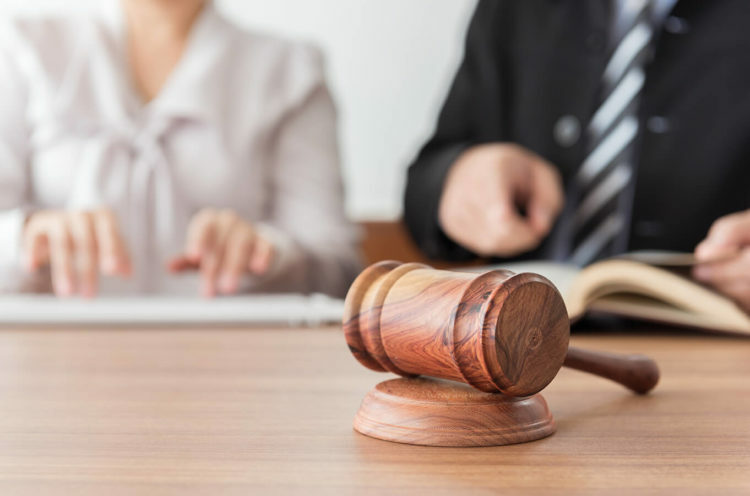 In order to preserve the rights of the client, an experienced personal injury attorney will name a fictitious defendant. Once again, then there will be no issues about missing the requisite filing deadline. A limitations period under this section is tolled for a suit on the filing of a petition by any person in an appropriate court alleging that the identity of the defendant in the suit is unknown and designating the unknown defendant as “John or Jane Doe.” The person filing the petition shall proceed with due diligence to discover the identity of the defendant and amend the petition by substituting the real name of the defendant for “John or Jane Doe” not later than the 30th day after the date that the defendant is identified to the plaintiff. The limitations period begins running again on the date that the petition is amended. All things considered, the potential goal is to find out the identity of the individual whose negligent actions caused you injury. Accordingly, your attorney will use his or her best efforts to investigate the accident to establish the culpable party. Texas law is quite clear about replacing the name of the fictitious defendant with a real name. As you can see from the statutory language above, the formal court petition must be amended. Actually, it is crucial that this is accomplished within thirty days of the defendant’s true name. Injured in an accident and not sure who is at fault? At de Lachica Law, we have the resources and experience to investigate your claim. Contact us today to so that we can show you how we can help.